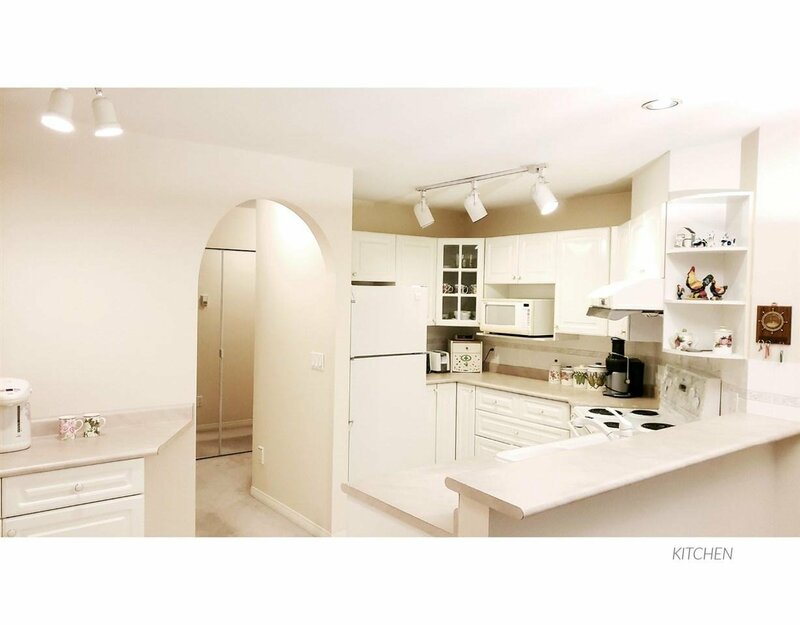 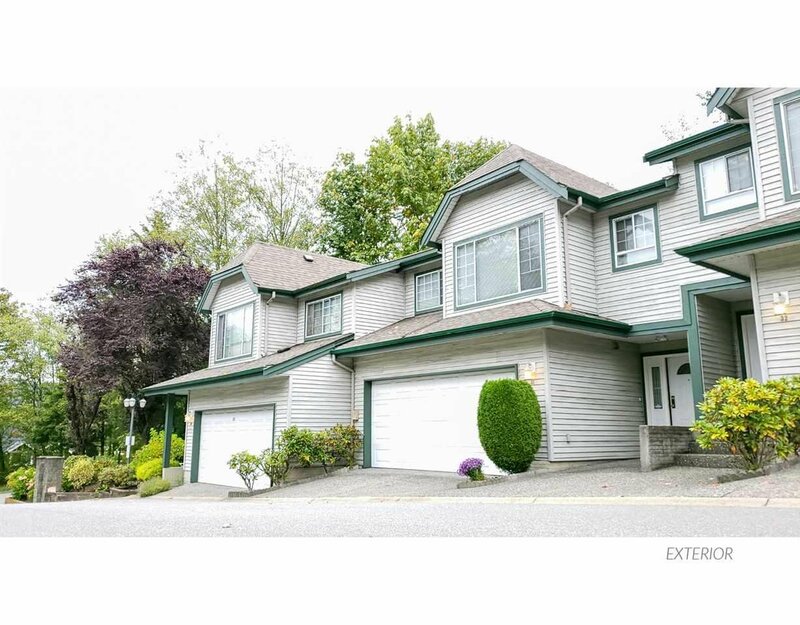 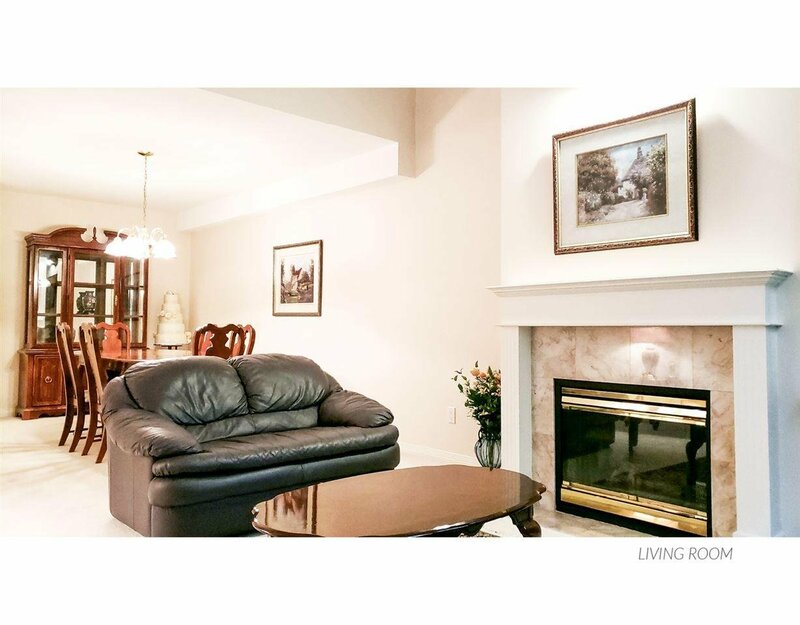 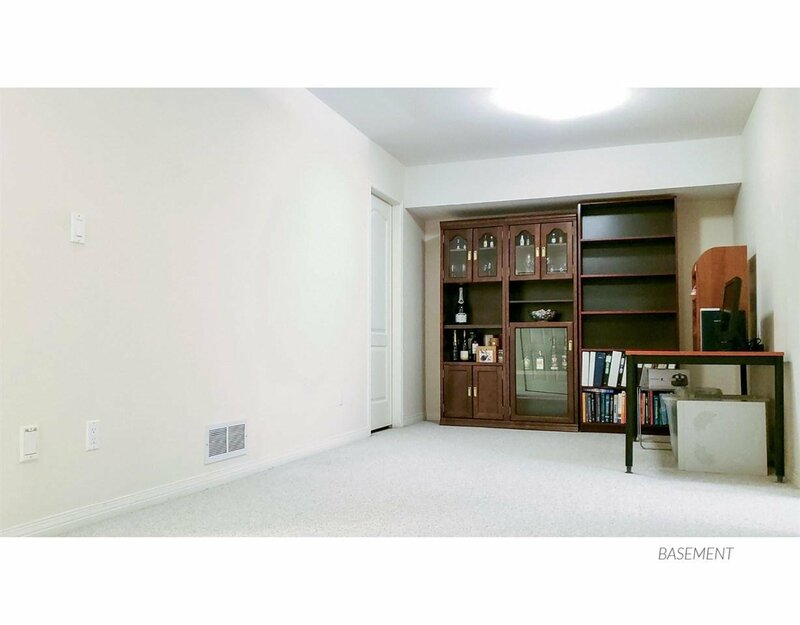 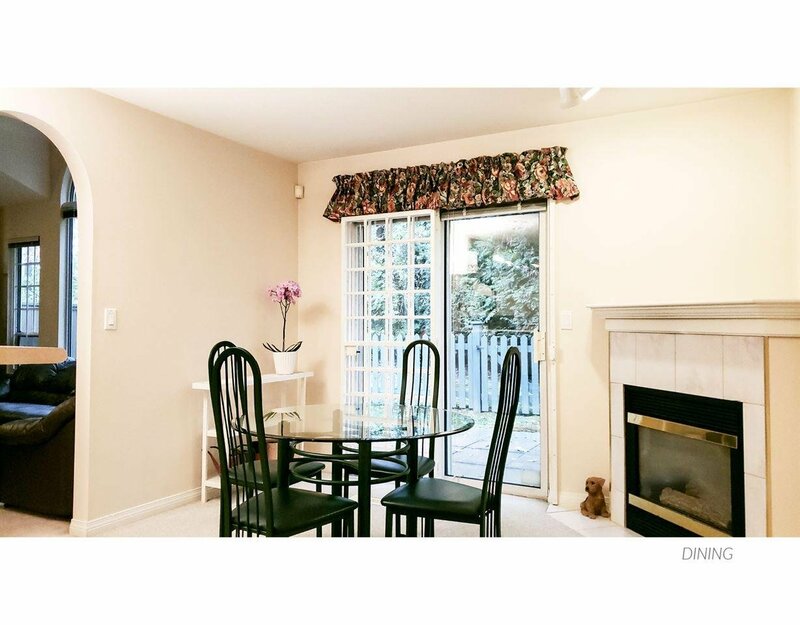 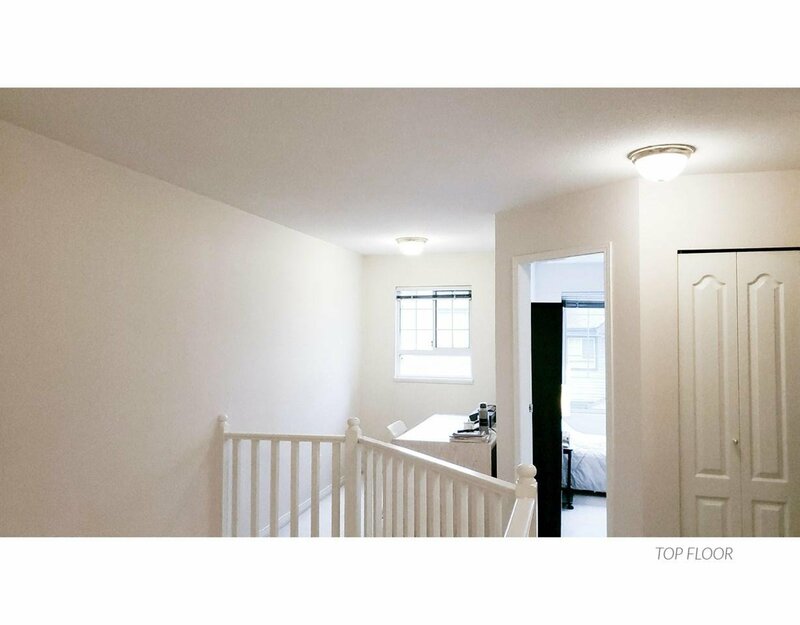 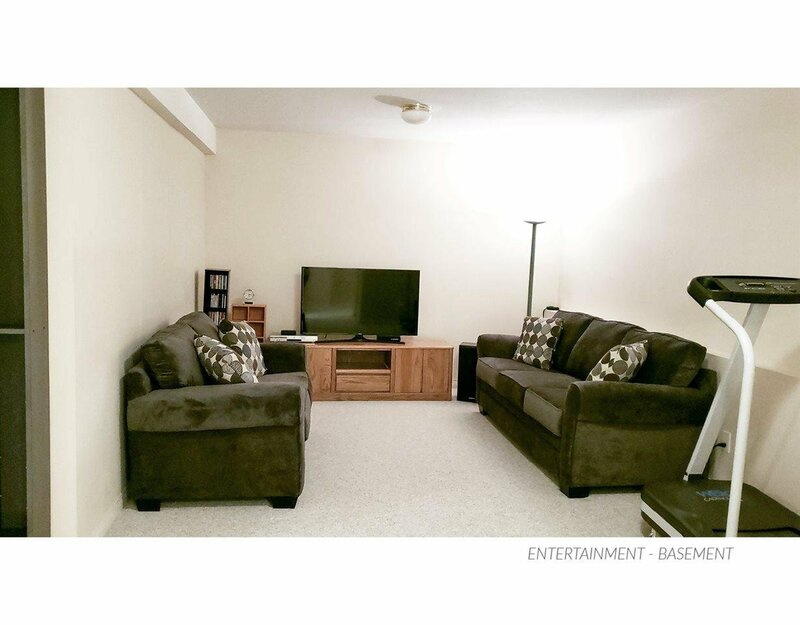 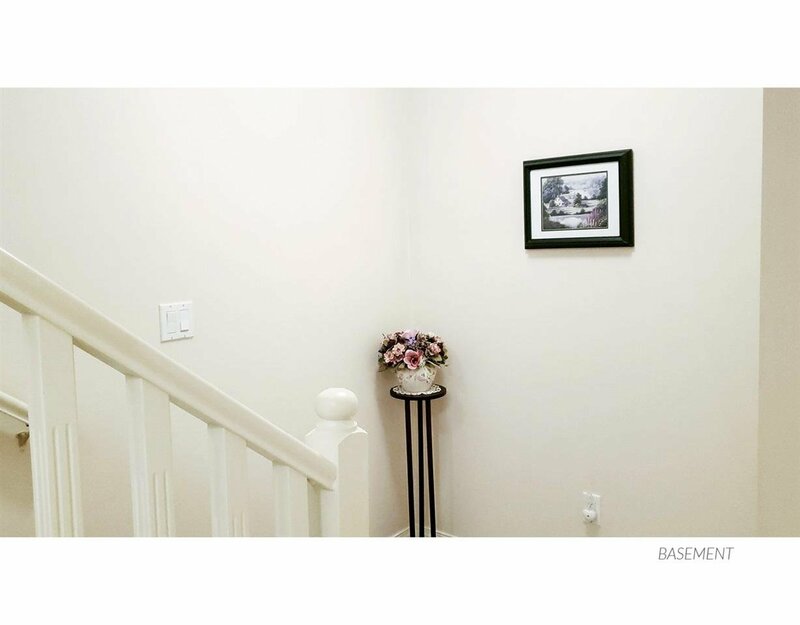 Well maintained 1 owner Townhome with house-sized living spaces(2500sqft). 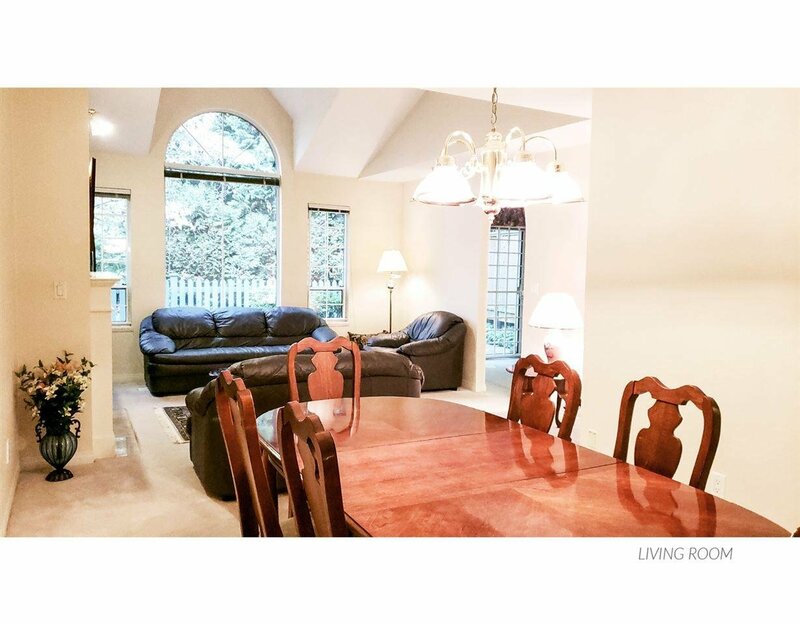 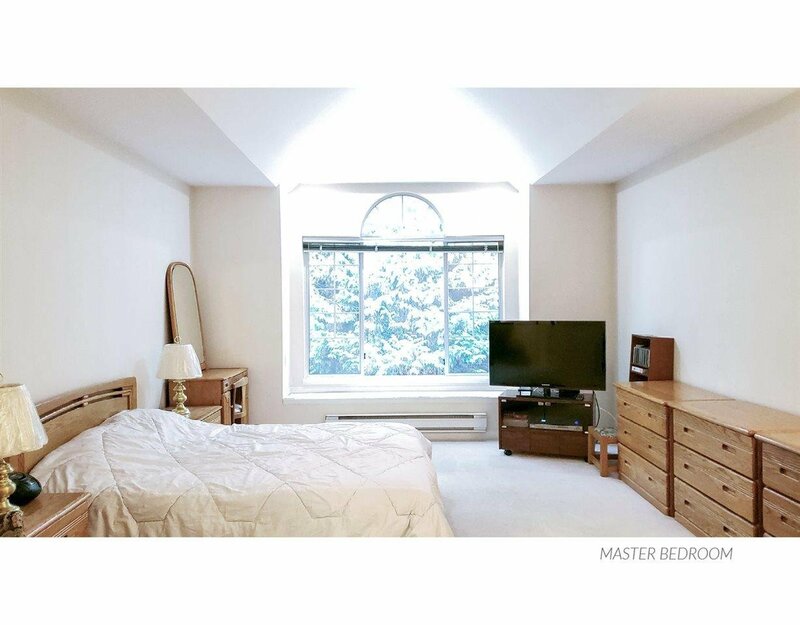 This unique 4 bedroom townhome features vaulted ceiling in both living room and master bedroom. 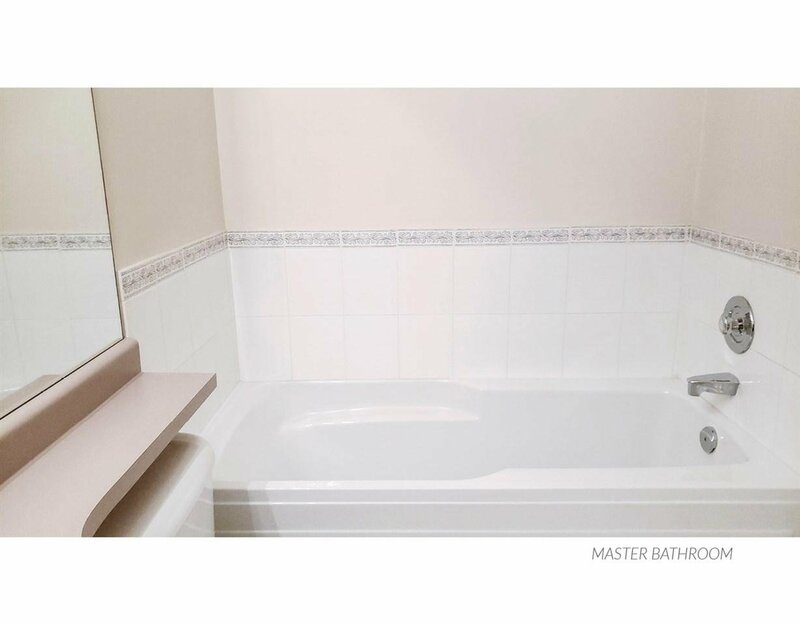 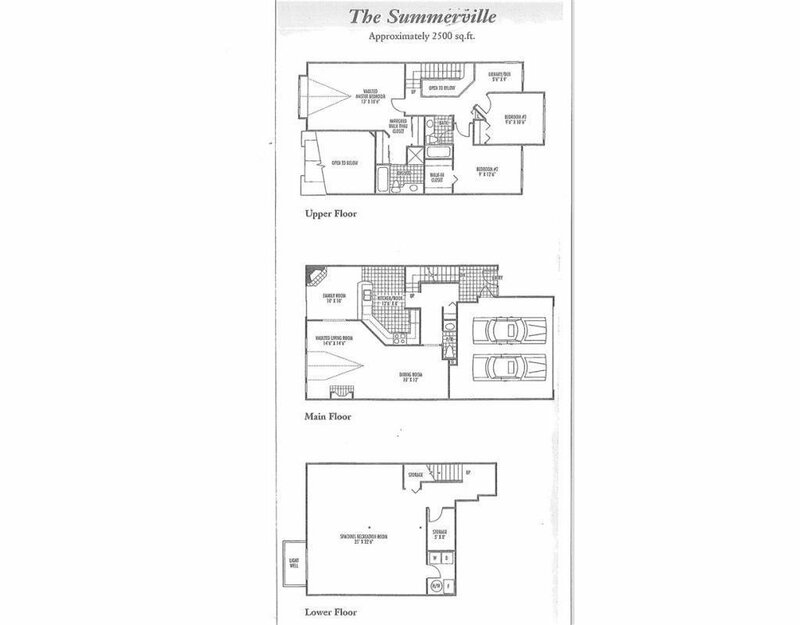 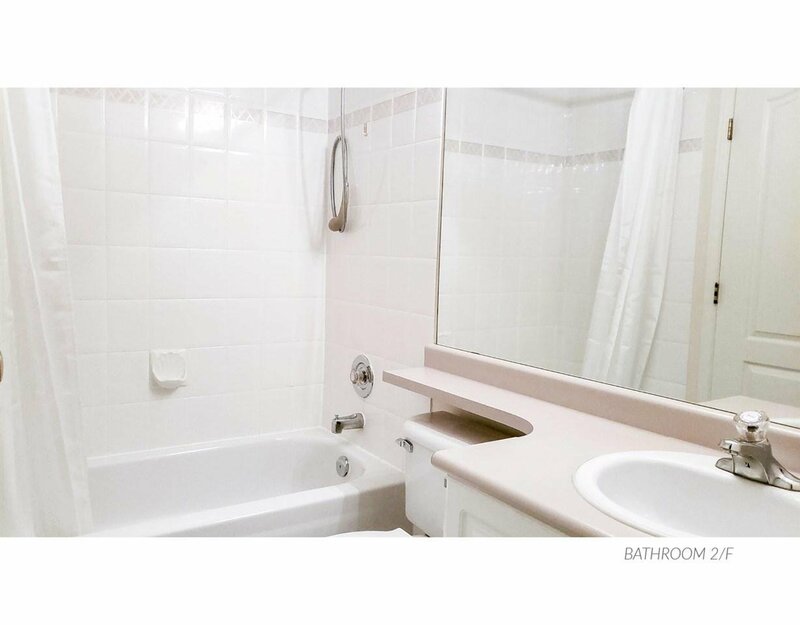 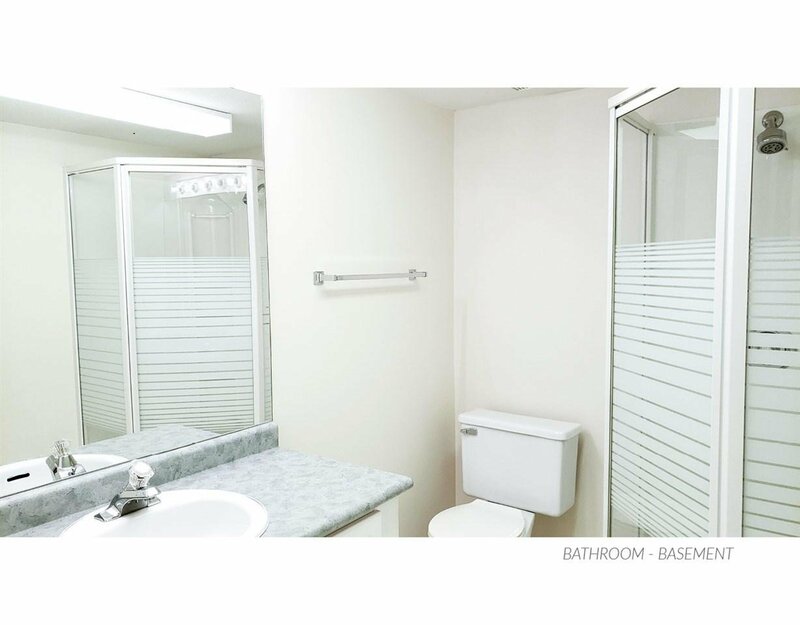 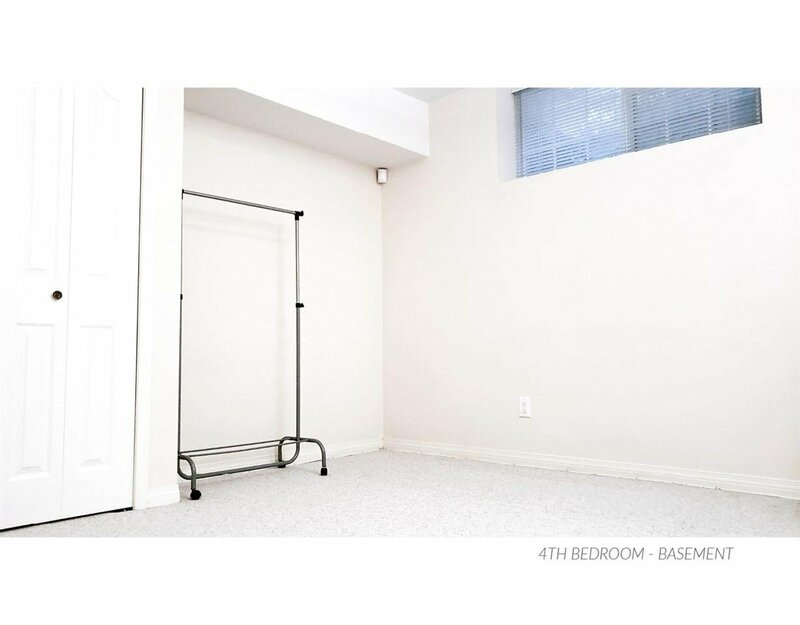 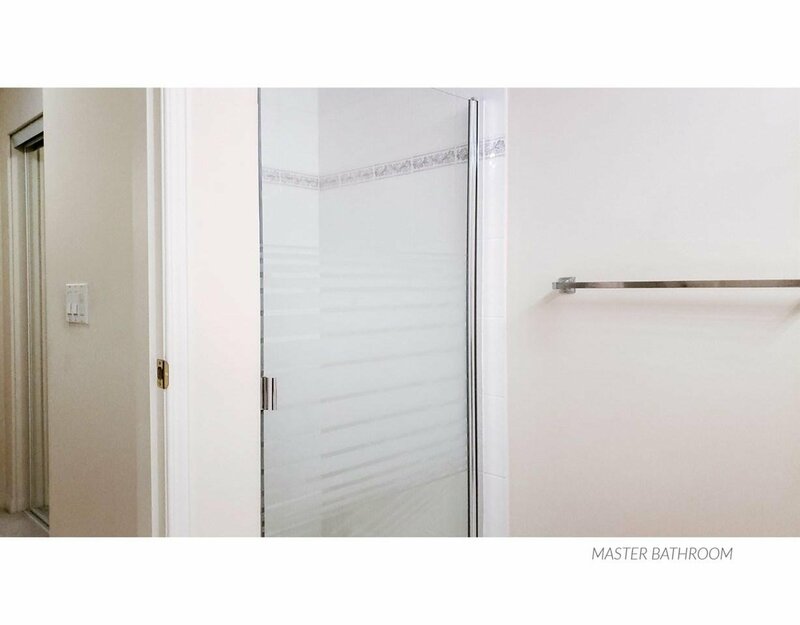 This unit offers a 2 piece bathroom on the main floor, full bathroom along with the master bedroom en-suite on the second floor and a 3 piece bathroom in the basement for guest and friends. 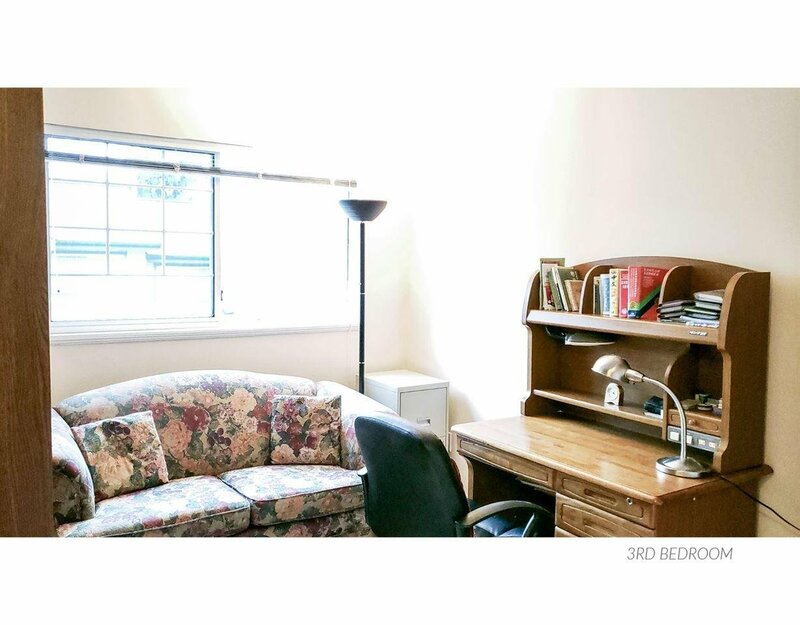 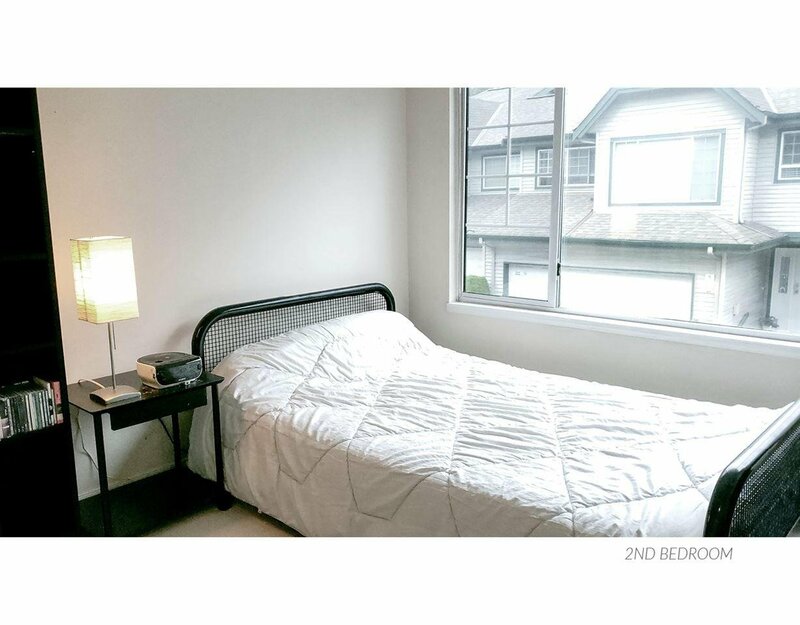 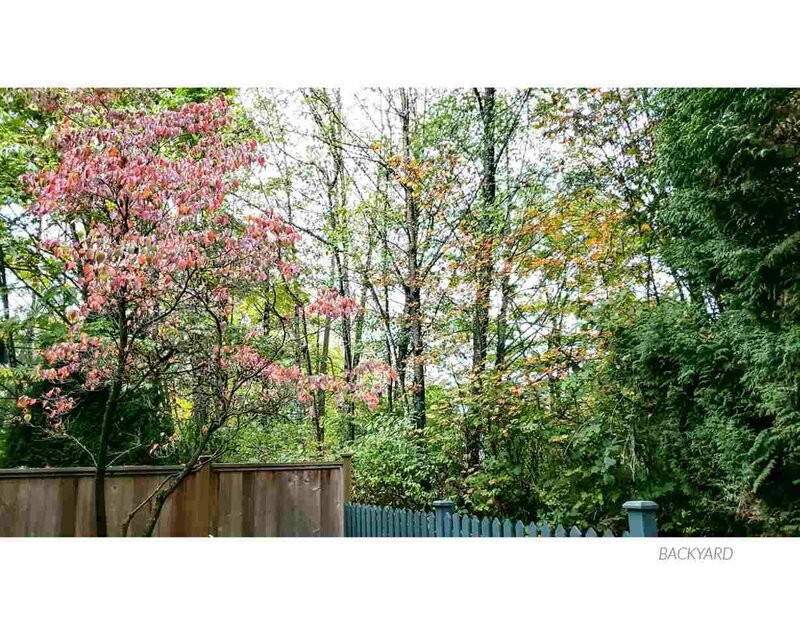 Centrally located and easy access to Skytrain, elementary & secondary schools, SFU, Lougheed Mall and Highway 1.